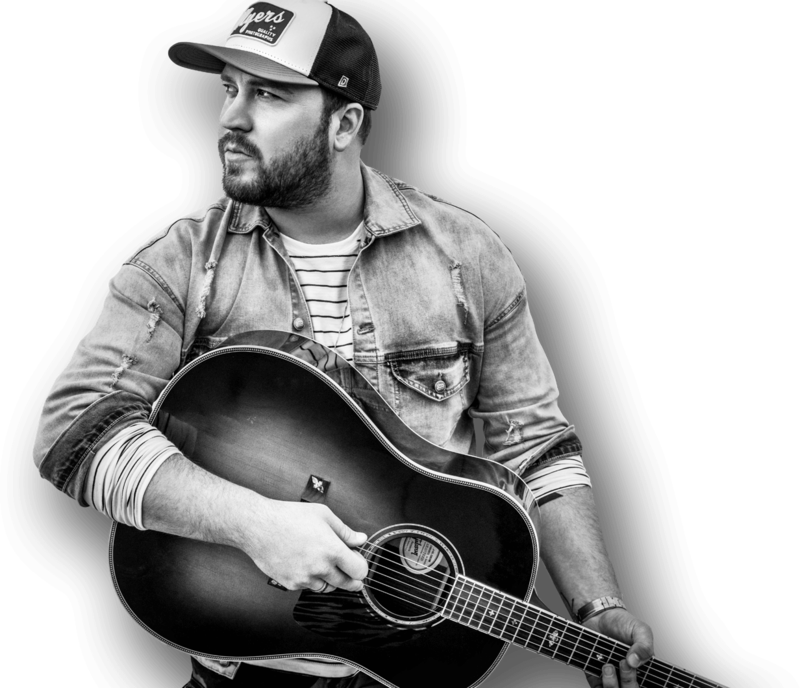 Nashville, TN – Singer/songwriter Mitchell Tenpenny has released his self-titled EP and debut single, “Drunk Me,” on Riser House/Columbia Nashville. The EP, which includes new and previously released music (track listing below), showcases Tenpenny’s rich, gritty, soul-infused music that is tethered in themes intrinsic to the South. Get the self-titled EP and 1st single HERE. 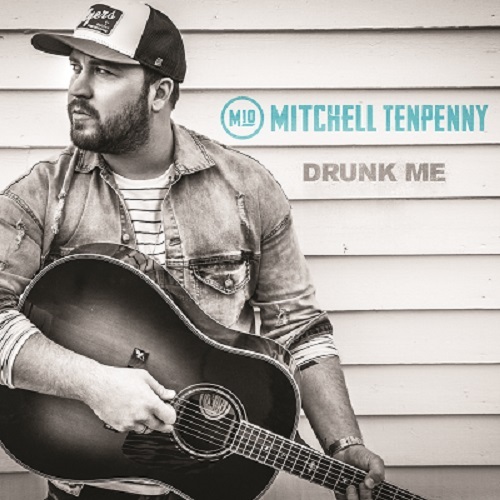 “Drunk Me,” co-written by Mitchell Tenpenny, Jordan M. Schmidt and Justin Wilson, ships to country radio on Monday, February 26, and will officially impact Monday, March 26. 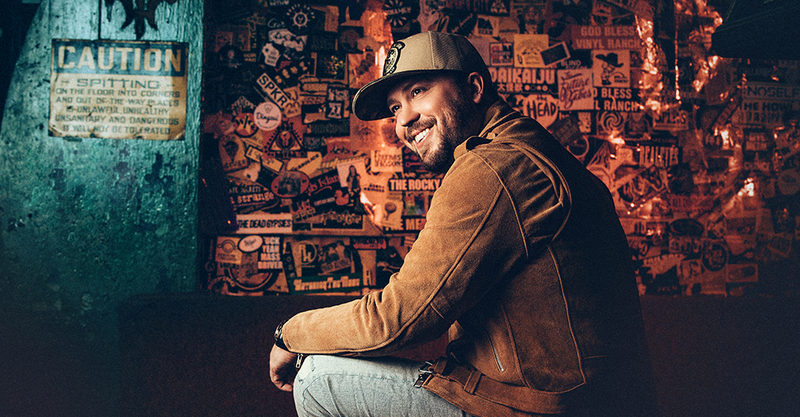 Currently on a national radio promotion tour, Tenpenny was recently the opening act on Dustin Lynch’s Ride or Die Tour and has also performed with Jake Owen, Brett Young, Lynyrd Skynyrd and more. 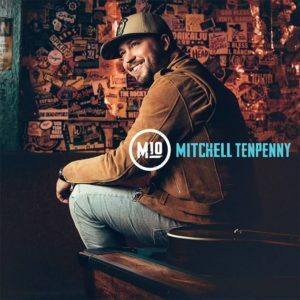 A Nashville native with an industry pedigree (his grandmother was Donna Hilley, the esteemed, CEO of Sony/ATV Music Publishing), Tenpenny comes from fertile ground with musical influences as far-flung as Michael Jackson, John Mayer, the Oak Ridge Boys, and R. Kelly. He co-wrote the Top 5 hit, “If the Boot Fits,” for Granger Smith.